Doing The Assembly Line Work. The competition goal was to make photo-realistic product shot renders. 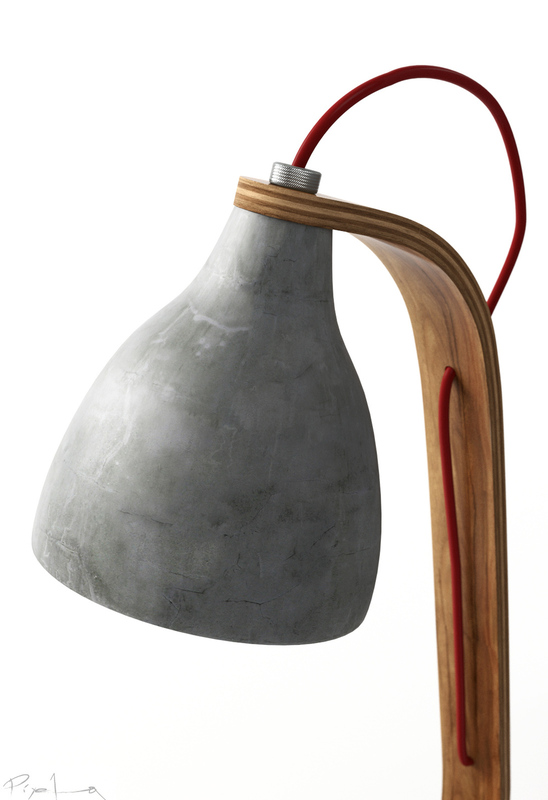 My Decode Lamp renders made the 1st place. I feel very happy to hear this as the first thing of the day and I would like to thank Arch-Factory site and the jury for giving me this chance.